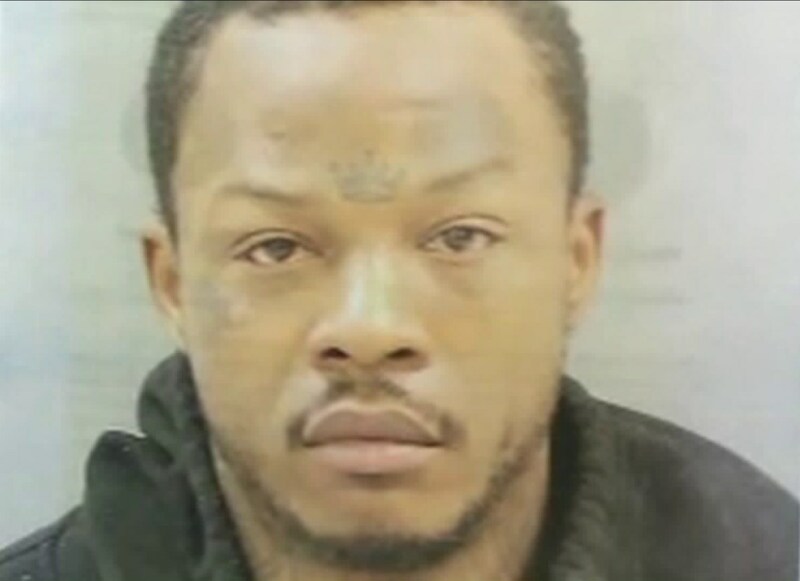 Authorities in St. Louis today announced the arrest a 35-year-old black man in connection with a string of arson fires this month at six churches and a religious shine. David Lopez Jackson was booked into jail on two felony arson charges related to the church fires and attempting to burn a family member's home Thursday in Jennings, Mo., the St. Louis Post-Dispatch reported. Police responded to a call Thursday afternoon of an attempted arson at the family member’s home in the 5300 block of Wilborn where the suspect apparently had been living, the newspaper reported. The home is near the first of six church fires that occurred on Oct. 8. Most of the fires were set near the entrances of churches with predominantly black congregations, and caused minimal damage. The most recent arson occurred at the Shrine of St. Joseph Catholic Church, which has a predominately white congregation in downtown St. Louis. Police had identified Jackson as a potential suspect before that last fire occurred, the newspaper reported. Jackson has a criminal record dating back to 1998 when he was arrested and charged with unlawful use of a weapon. He also faced charges of domestic assault, burglary, drug-related crimes, resisting arrest and assaulting a police officer. He was ordered to undergo a mental health evaluation in 2009. In January he pleaded guilty to assaulting a St. Louis police officer in an incident in October 2014, the St. Louis newspaper reported. Churches damaged in the string of arsons were the Bethel Non-Denominational Church, Oct. 8; New Northside Missionary Baptist Church, Oct. 10; the St. Augustine Catholic Church, Oct. 14; the New Testament Church of Christ, Oct. 15; New Life Missionary Baptist Church, Oct. 17; Ebenezer Lutheran Church, Oct. 18, and the Shrine of St. Joseph, Oct. 22.